Calling all investors! 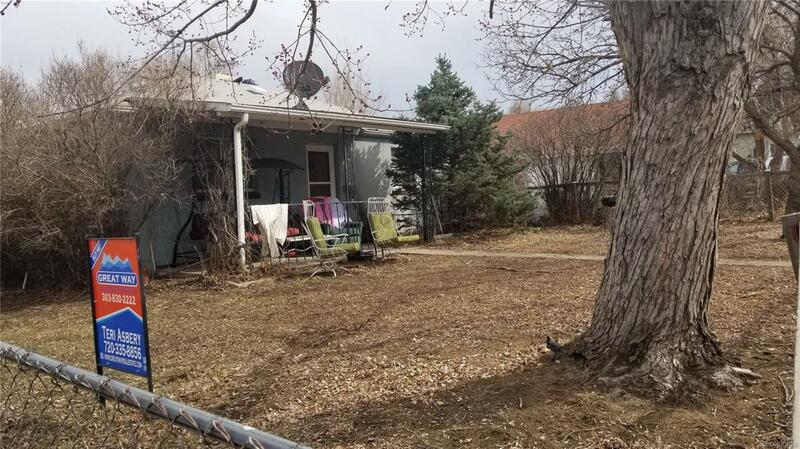 Large corner lot - home can be flipped or scraped - your choice. Home is being sold on an "AS IS" basis only. 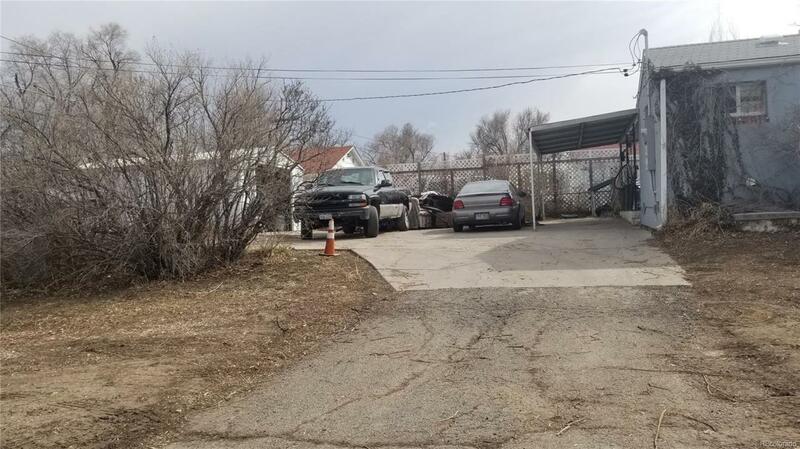 Great location just west of Sloan's Lake and south of JCRS Shopping Center including Casa Bonita. Seller, the personal representative, is currently living in the home and may need a short rent back period. 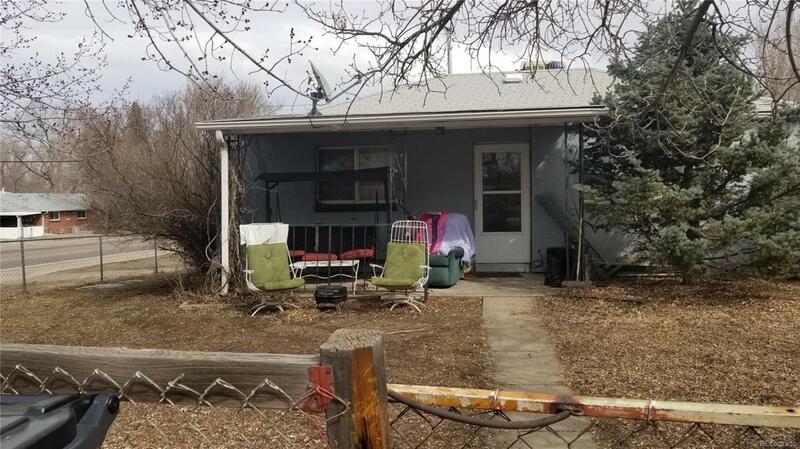 Listing agent will hold an investor open house on Tuesday, March 26th. NO SHOWINGS PRIOR TO THAT TIME. This home is an estate which is being sold by a personal representative. Therefore, there will not be a property disclosure provided and the deed will be a personal representative deed. Seller reserves the right to accept offers prior to showings and investor open house.